“We’ve greatly managed to reduce our need to reduce travel for meetings” said no company ever after trying out a free video service. Plenty of businesses however, can confirm that using professional videoconferencing has helped to replace travel for many meetings and increased productivity. Free consumer solutions are not designed to be used as professional tools. They’re only intended for direct calling between two contacts, who expect nothing more than “good enough” but inconsistent video performance, not best in class multi-point videoconferencing. Not all cloud video platforms are created equal. Video data is particularly sensitive to lag and latency. Many video services will offer lots of add-on features and functionality, but these aren’t much help if the primary task of hosting video meetings is constantly interrupted by poor performance and dropped calls. Always ask a vendor for details on how big their video network is, and how “global” their network coverage really is. 4. How easy is the service to deploy? Do you need buy large amounts of hardware to implement? Is the service compatible with any existing videoconferencing hardware you already have. How easy is it to scale up your service to add new users as your usage and needs grow? 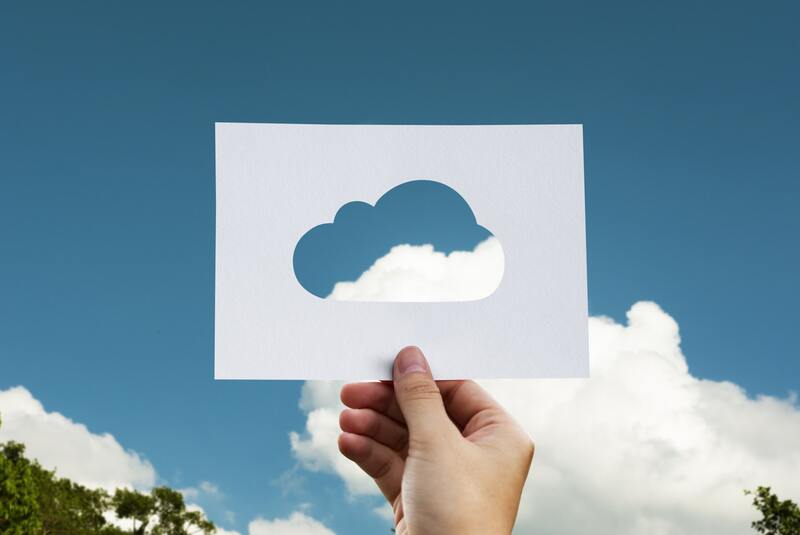 Cloud video should allow you to start using the service right away without needing to do much, if any technical set up, and to use your existing devices, including desktops, smartphones and purpose-built videoconferencing units (SIP/H.323 devices). 5. How easy is it to use? Modern videoconferencing is all about ease of use and mobility. Cloud technology has made modern business tools more flexible than ever before. Users should be able to invite, join and host video meetings from any device, in just a few short clicks, at the office, at home, or on the go! 6. How easy is it connect to users and guests on external networks? Just how easy is it to invite external guests to a meeting? Some platforms will only allow users to call and meet users within the same network, or make it technically hard to call outside your network. Businesses come into contact with so many stakeholders day-to day, and they don’t all use the same technology or tools. It should be simple to invite external guests on different device into the same meeting. Many companies will come to rely on videoconferencing for their most critical communications, and will integrate their videoconferencing into workflows and other tools such as SSO (single sign on), which will generate a lot of user data. This is important since the regulations for complying with correct data storage are generally stricter in Europe than the US. For many European based companies, data being stored in the US is either undesirable or not compliant enough with their local regulations. 8. Are there any hidden extras? Do you have unlimited minutes, or a set number per month? Most cloud video services will support traditional telephony audioconferencing for users who can’t join on video. Again, do telephone participants get unlimited minutes or are they charged per minute? Are there other hidden charges that mean the price you see it not the price that will cover all the possible scenarios for video meetings in your company.